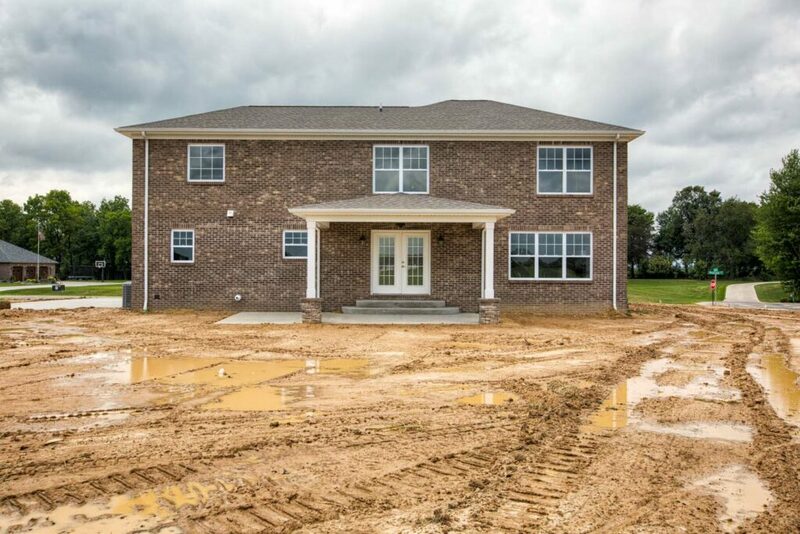 An understated all-brick exterior on this 3,080 square foot Jasper, IN custom build belies a home chocked full of liveable space and luxurious accents. 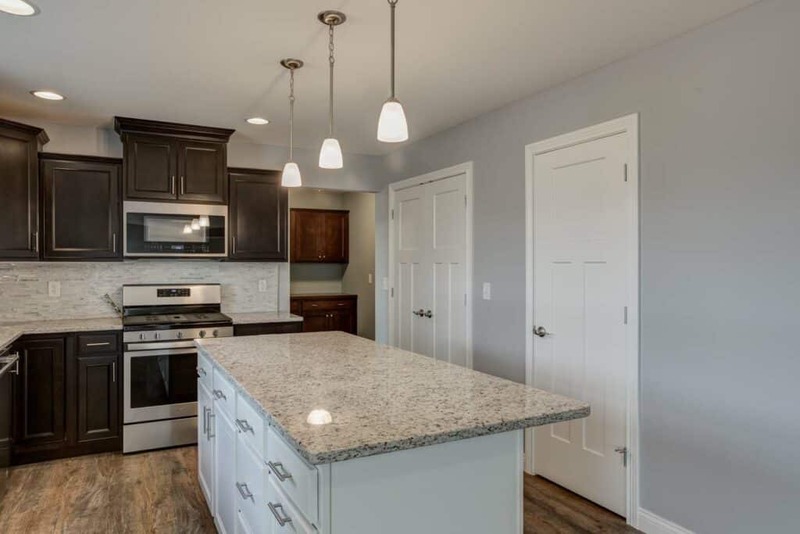 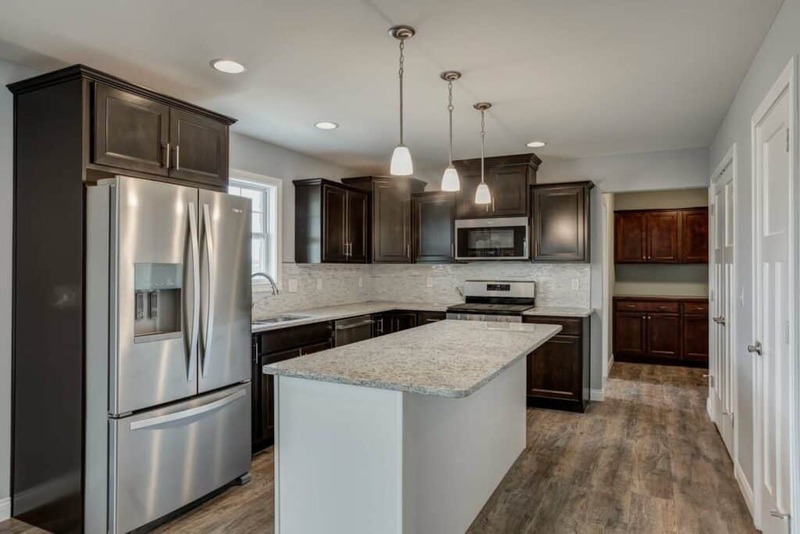 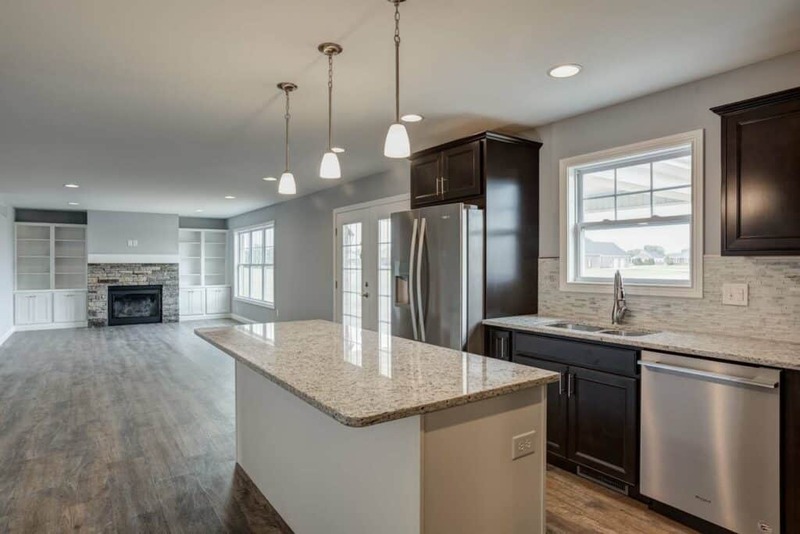 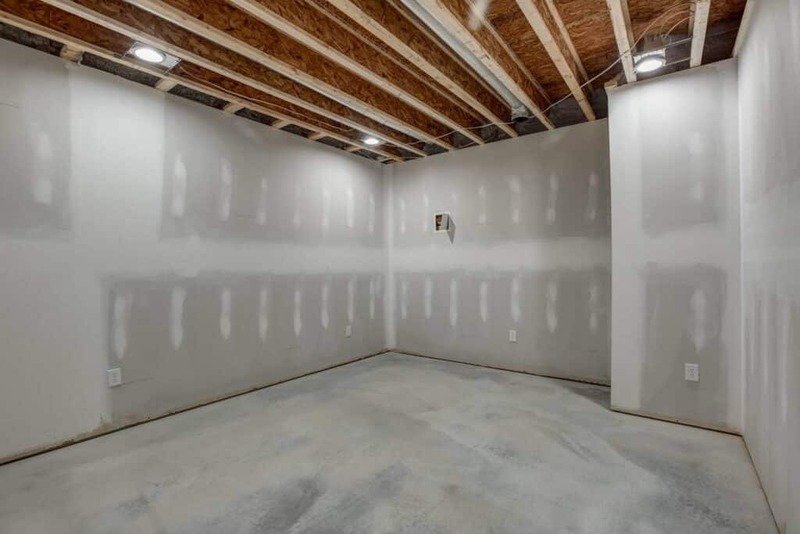 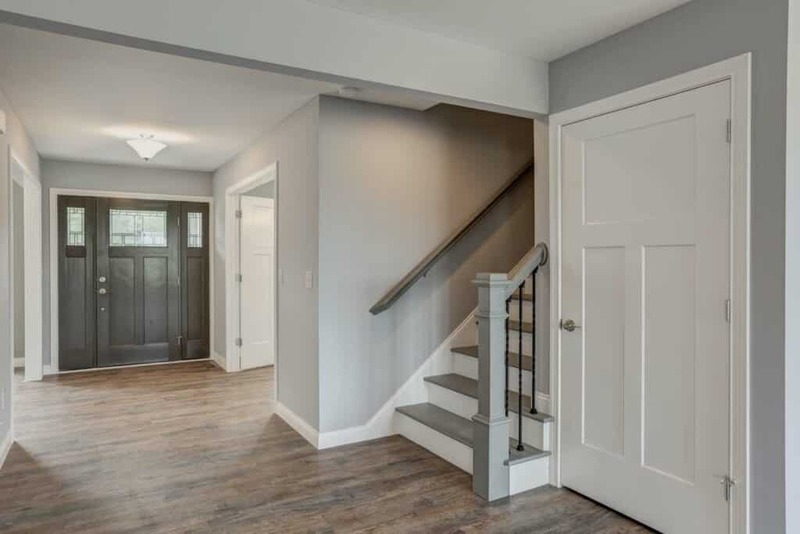 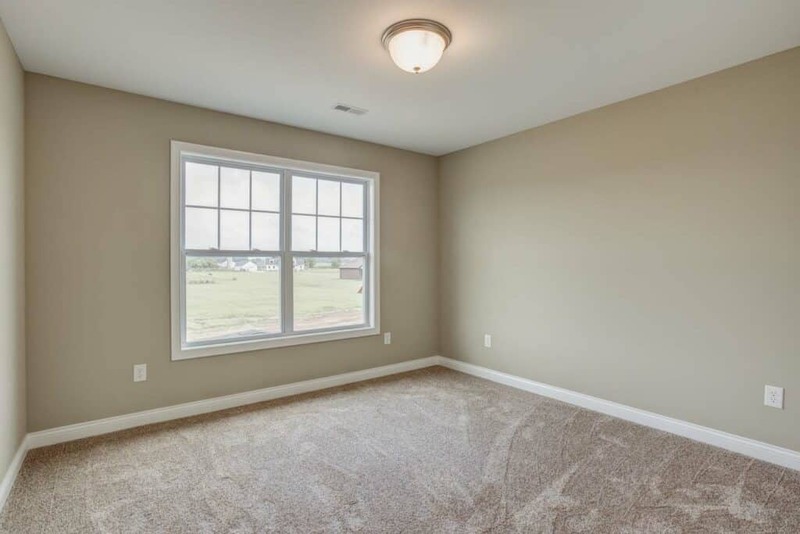 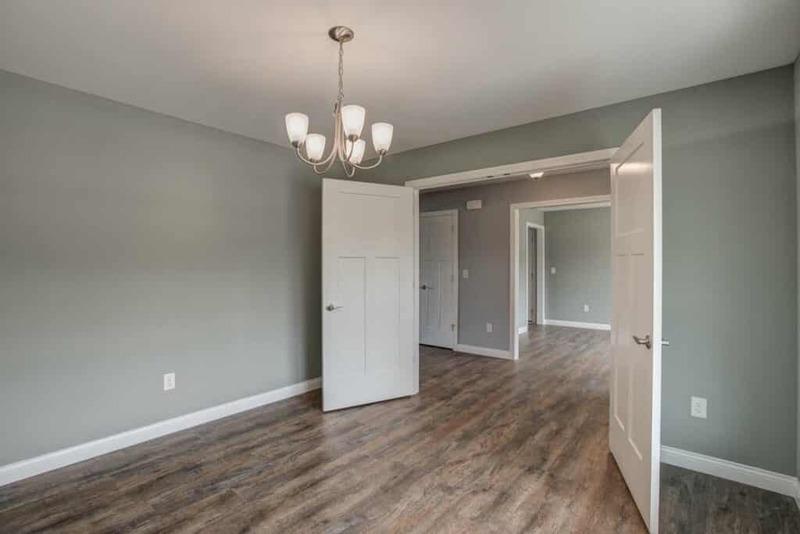 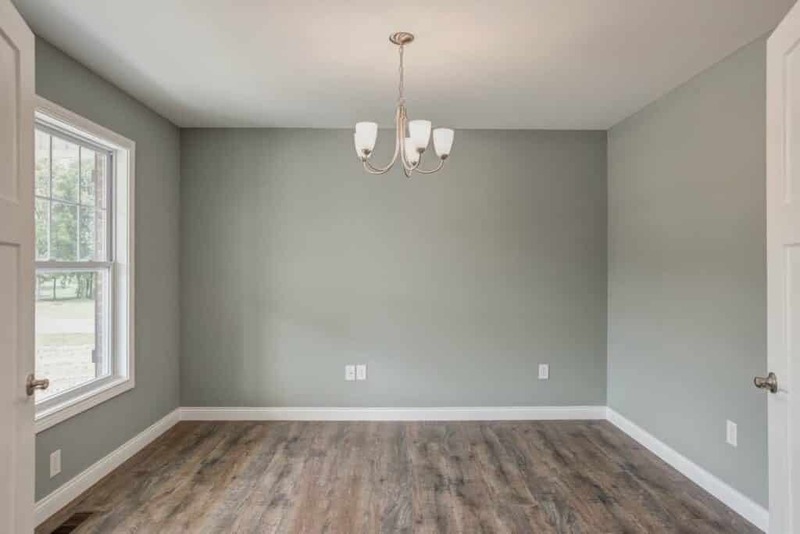 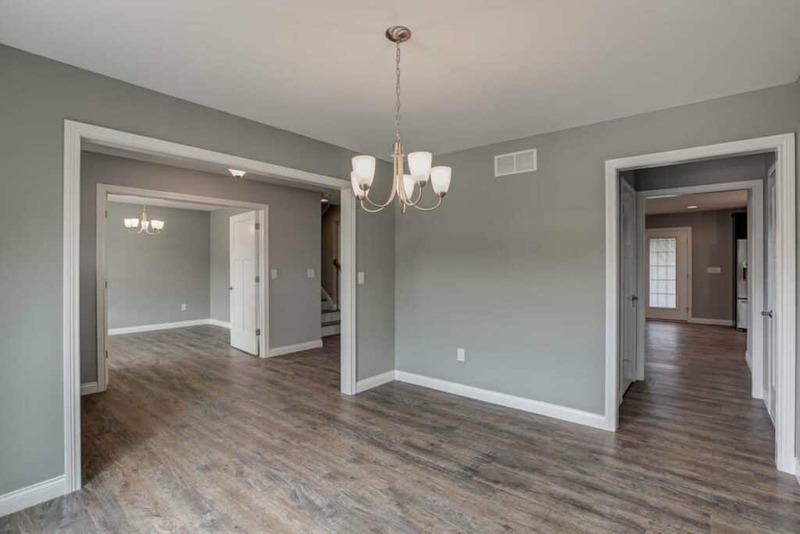 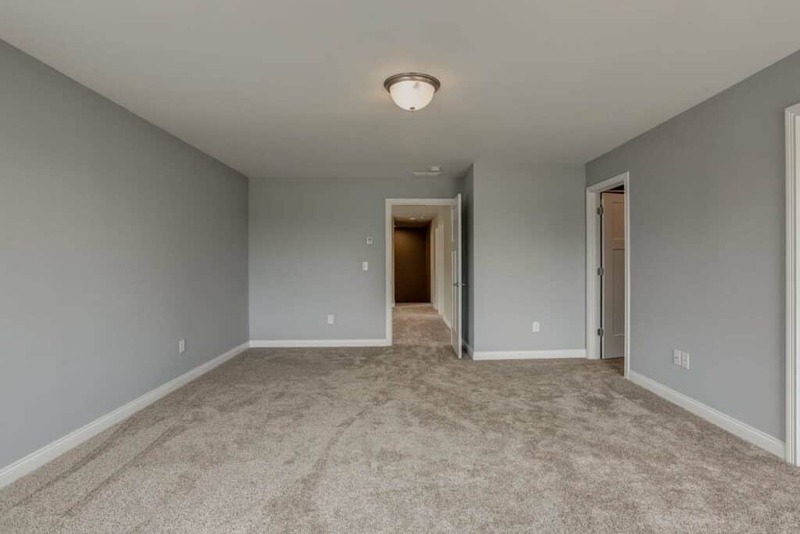 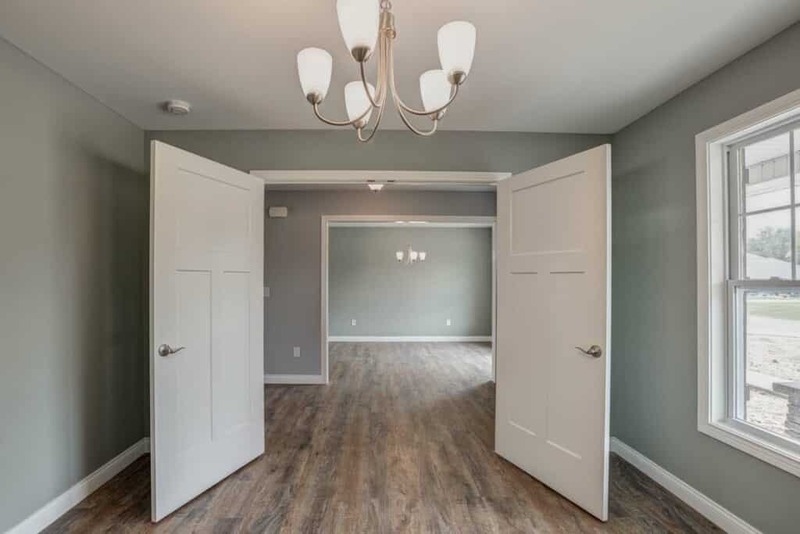 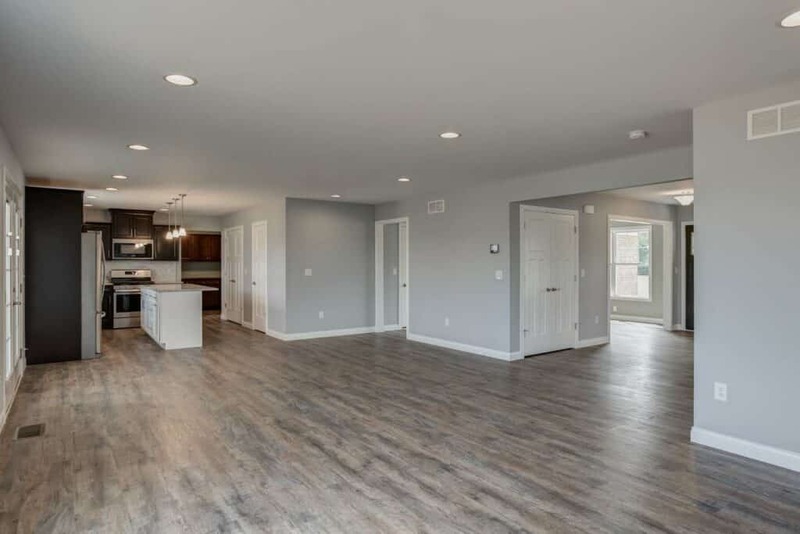 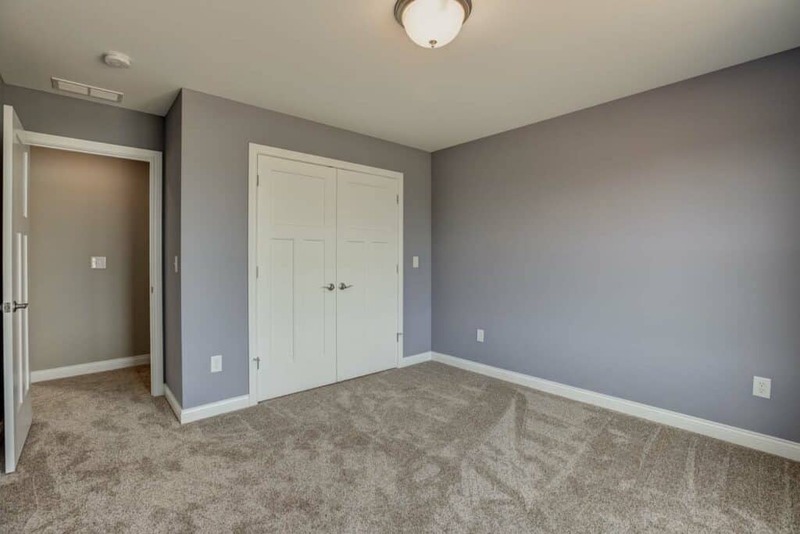 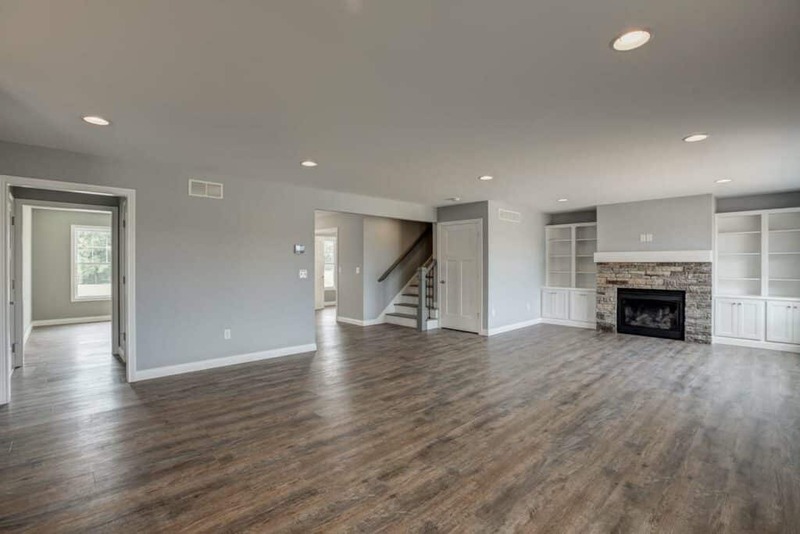 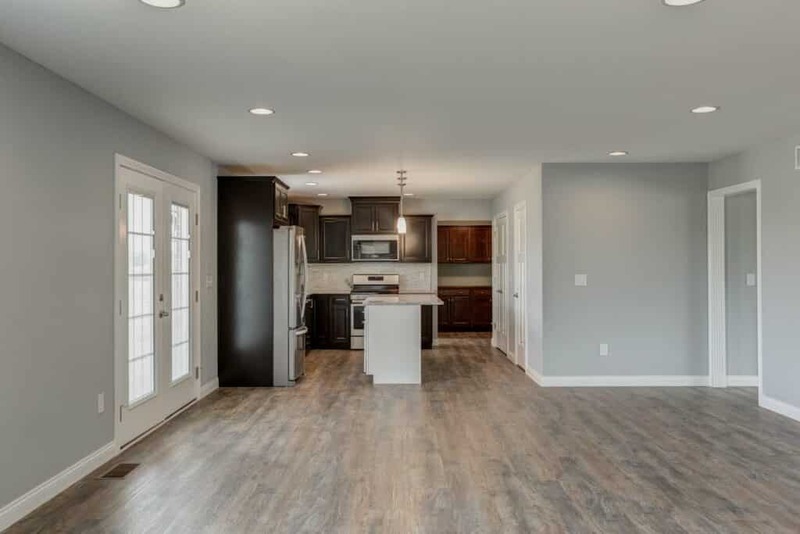 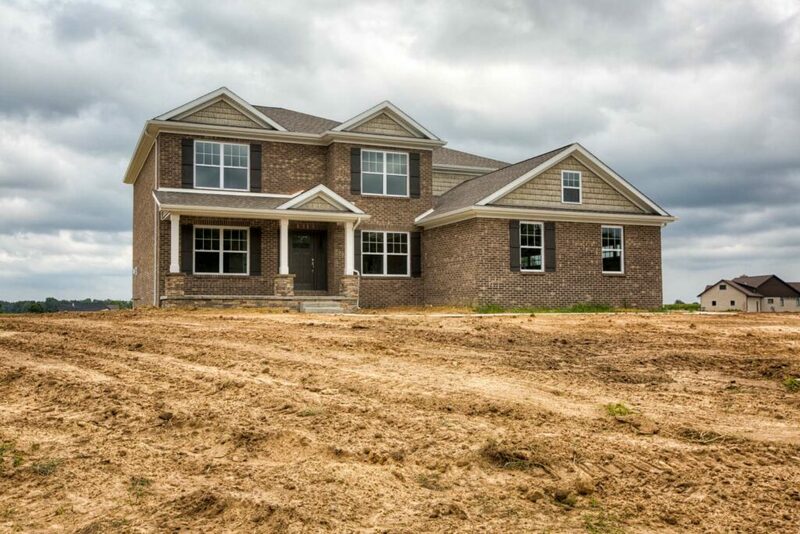 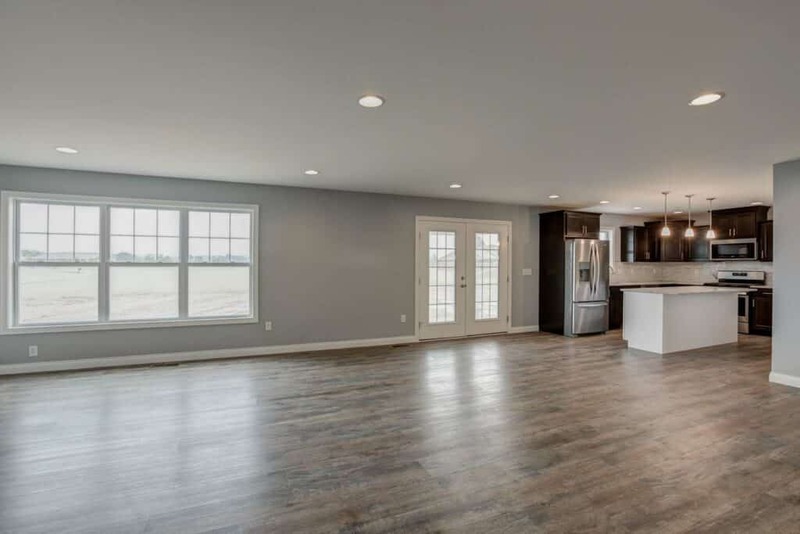 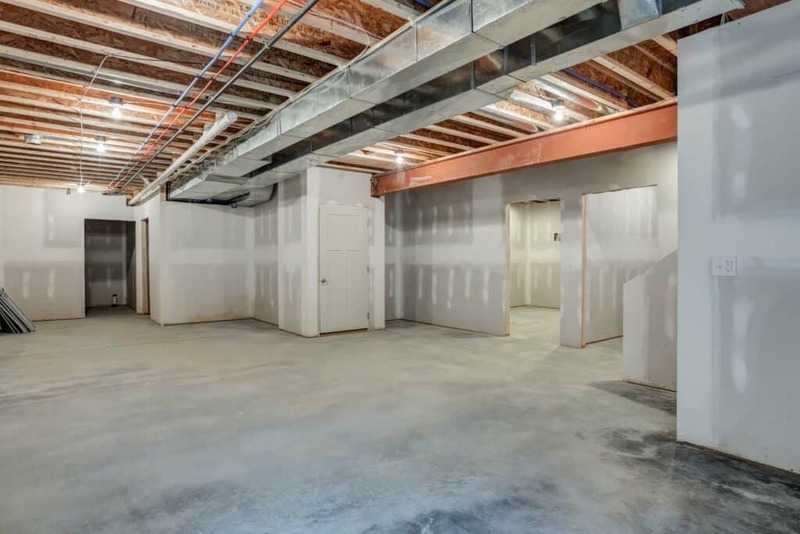 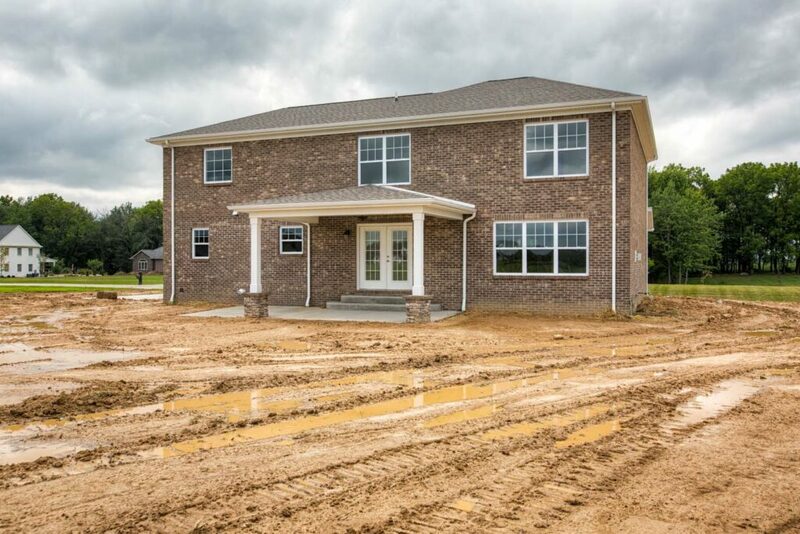 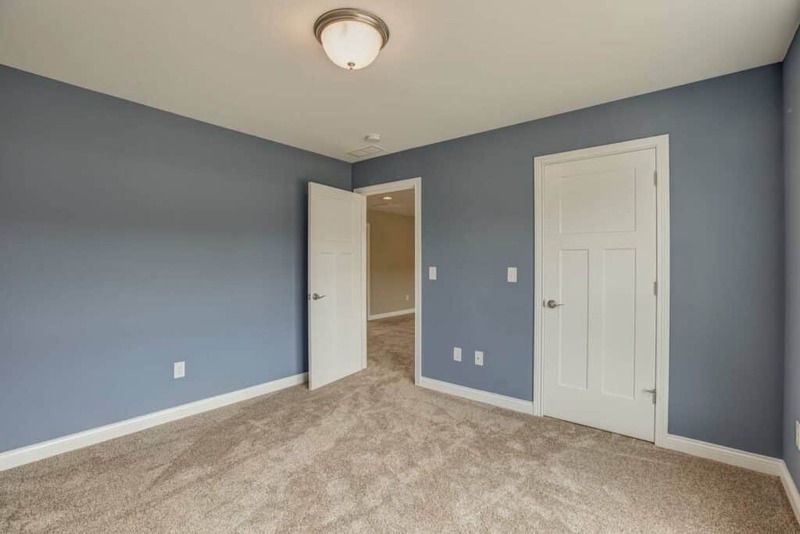 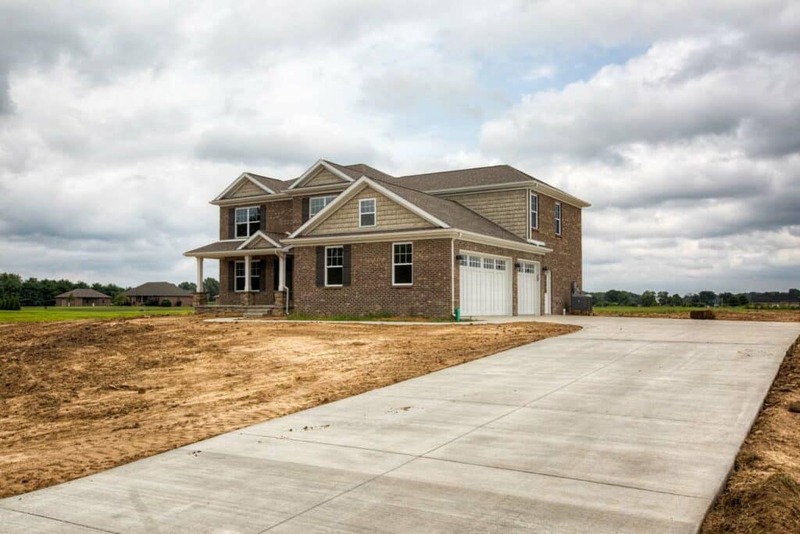 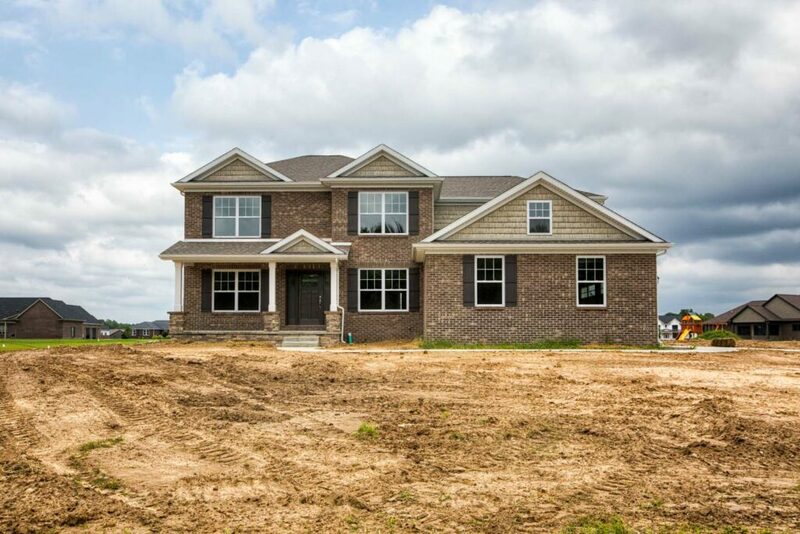 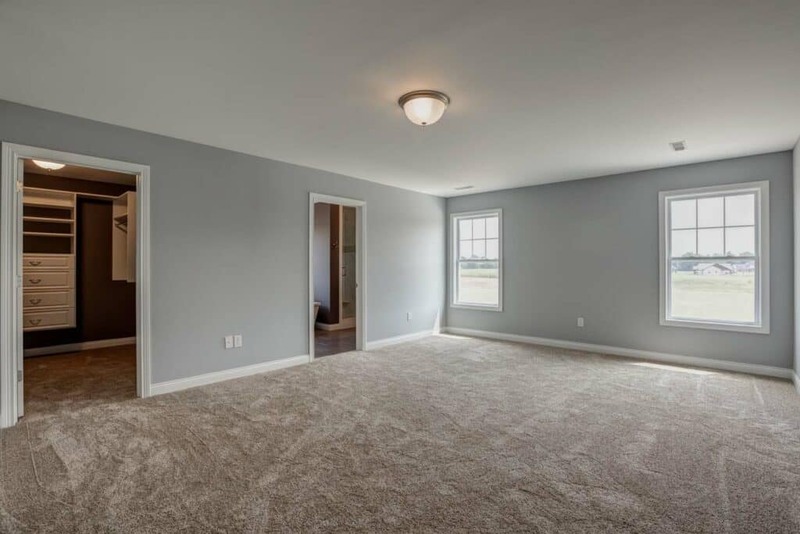 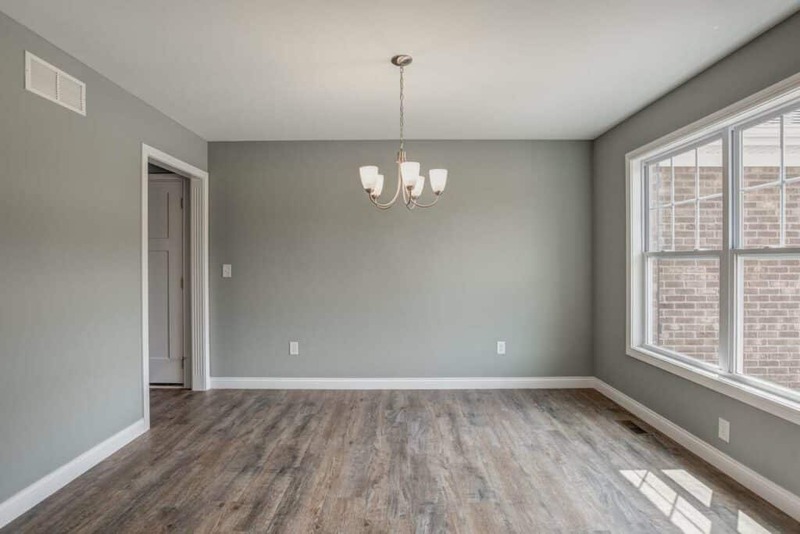 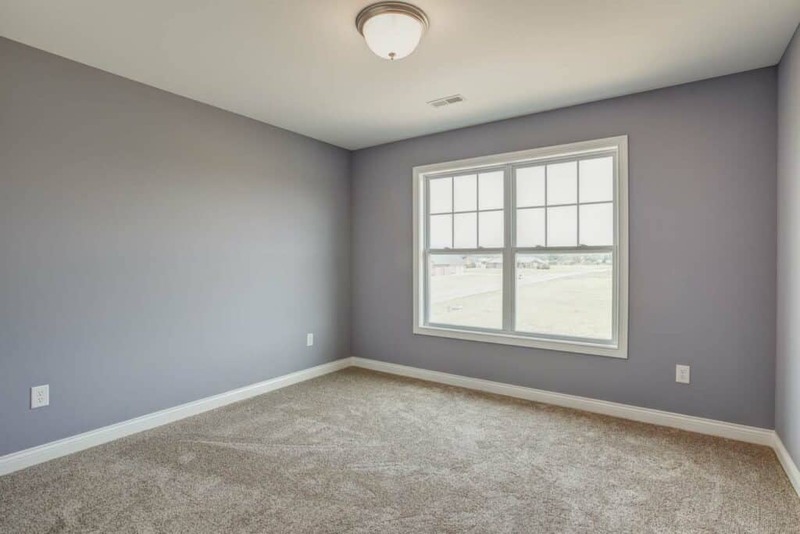 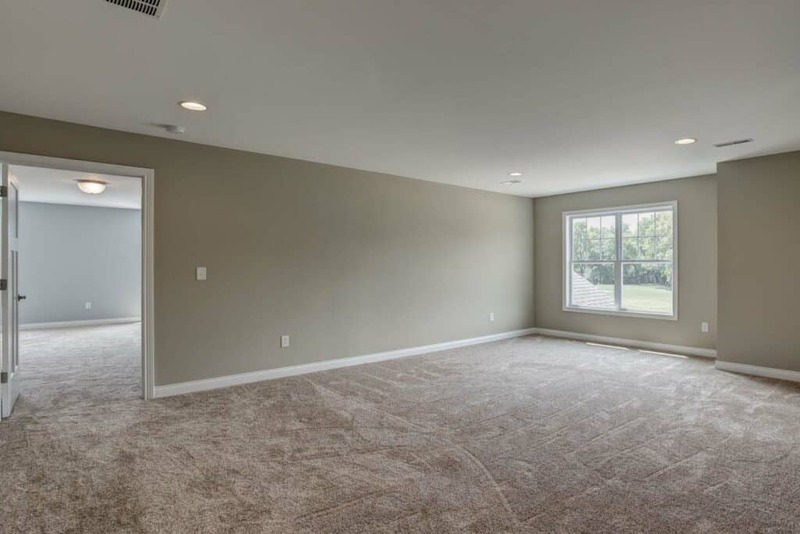 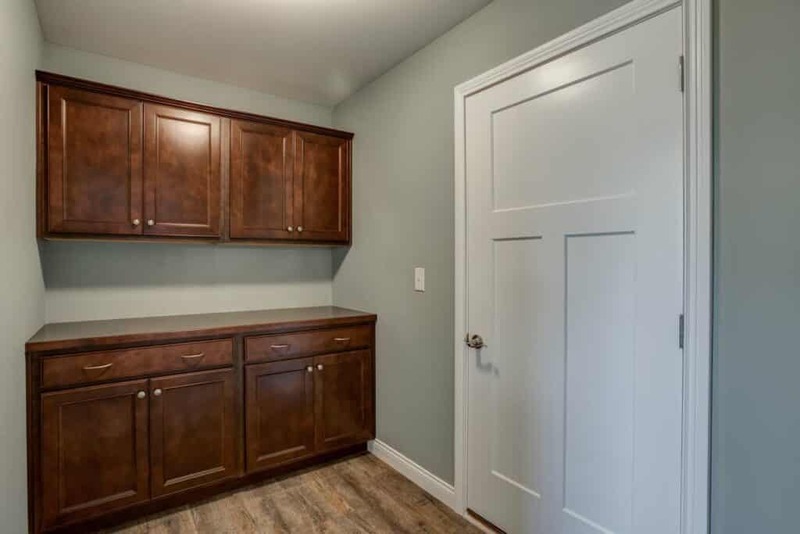 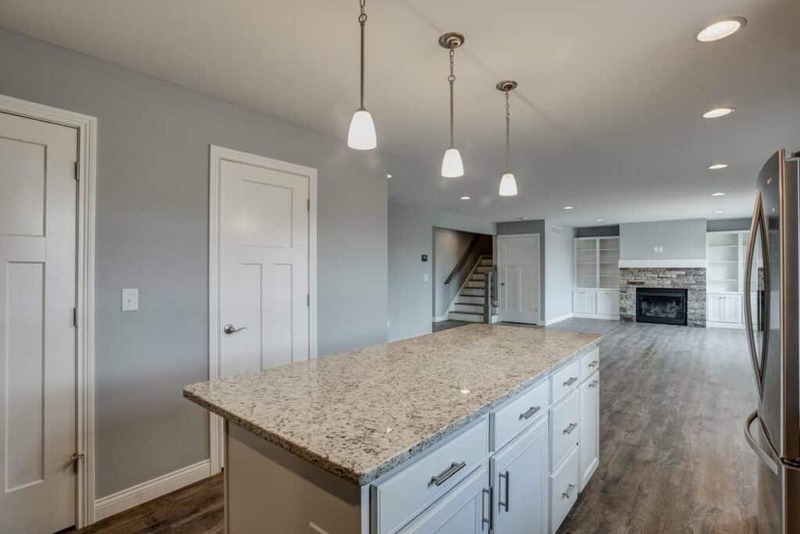 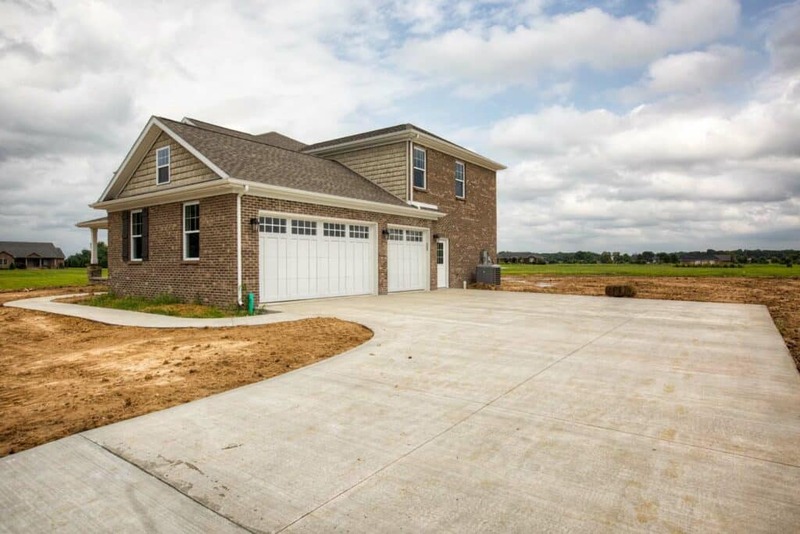 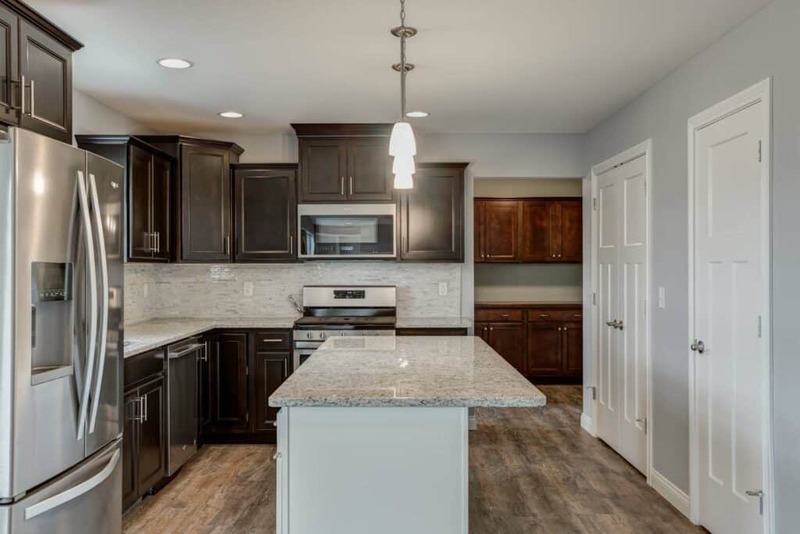 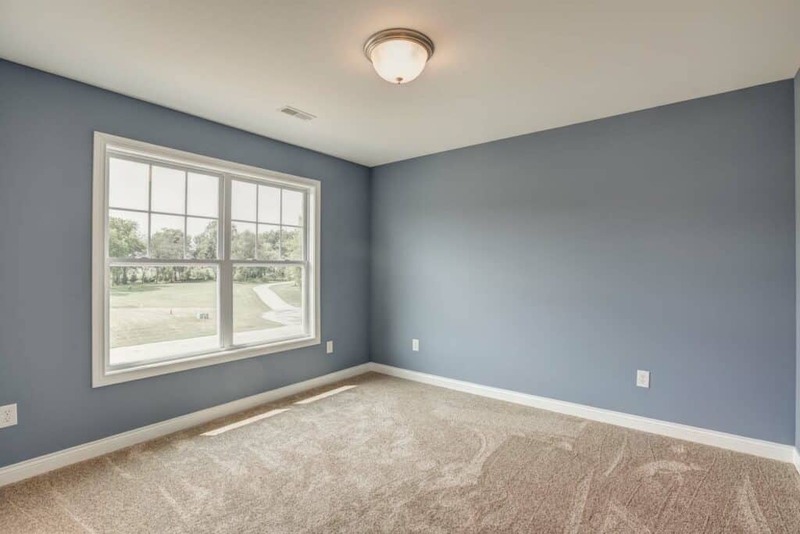 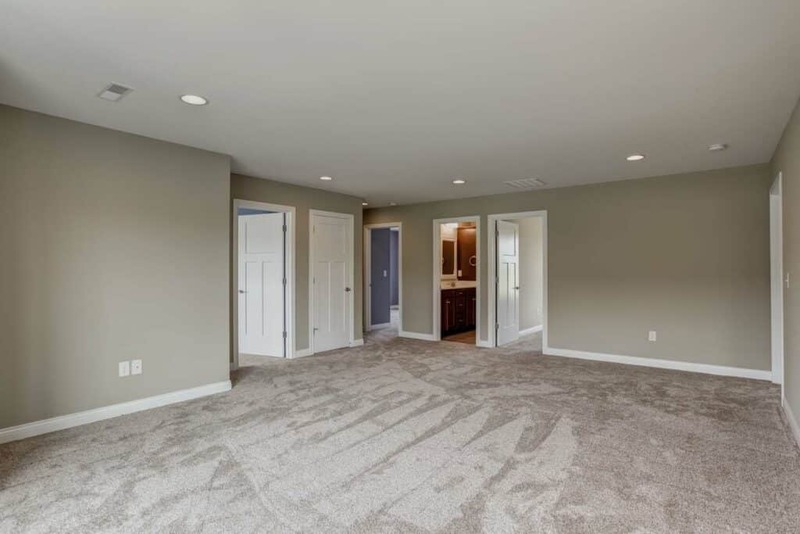 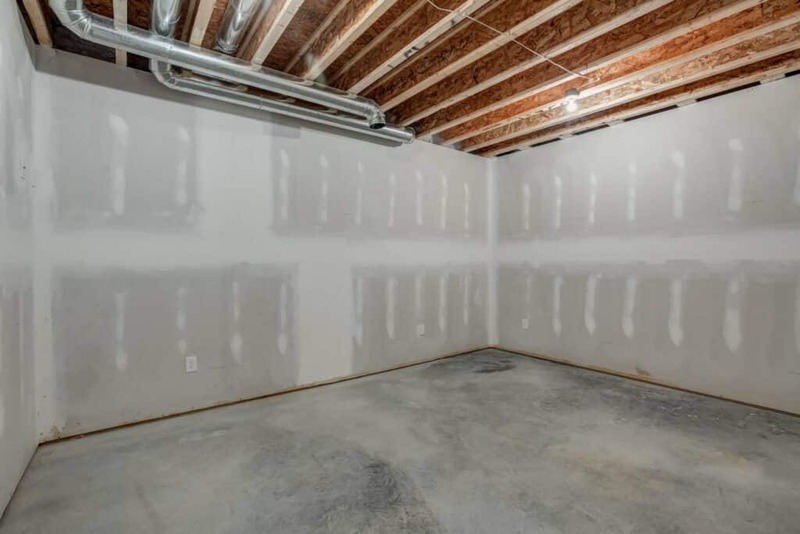 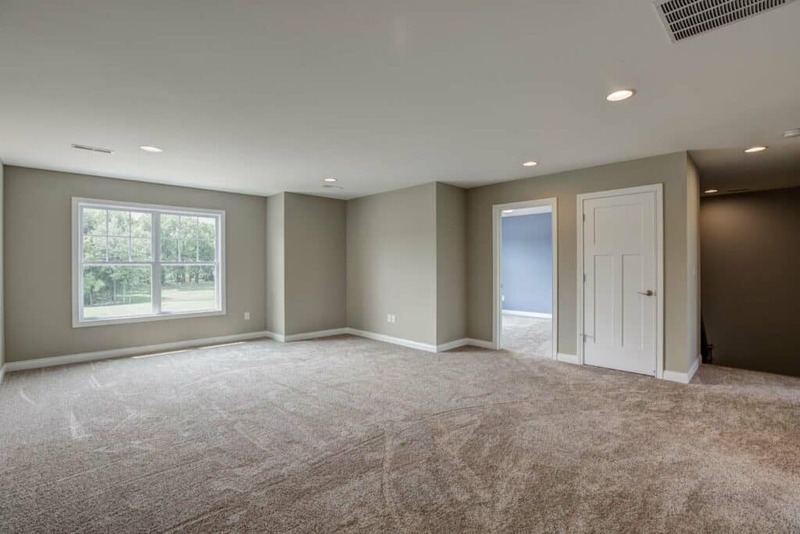 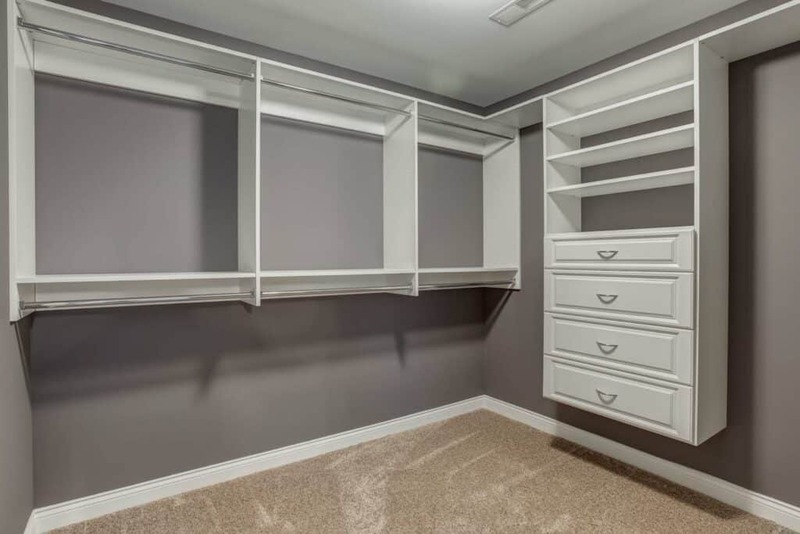 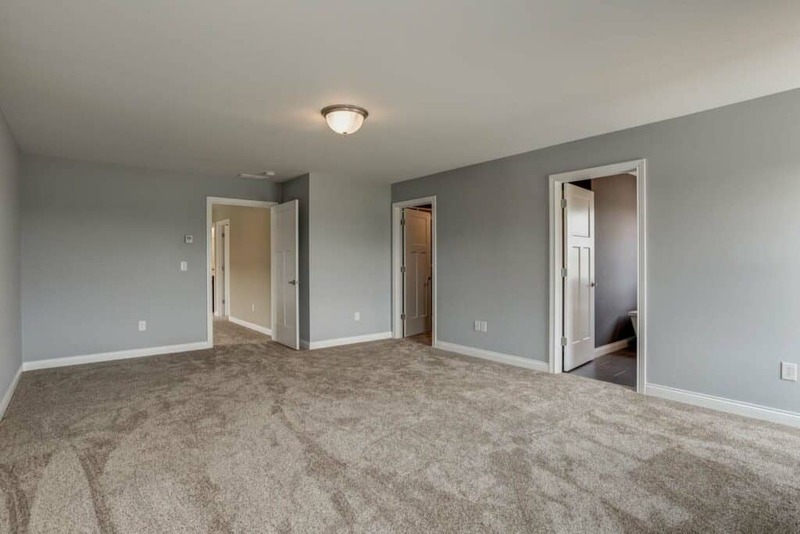 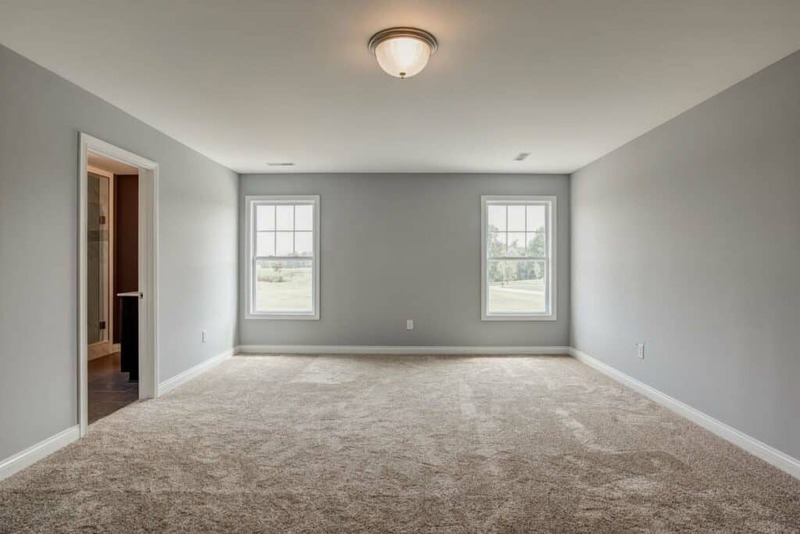 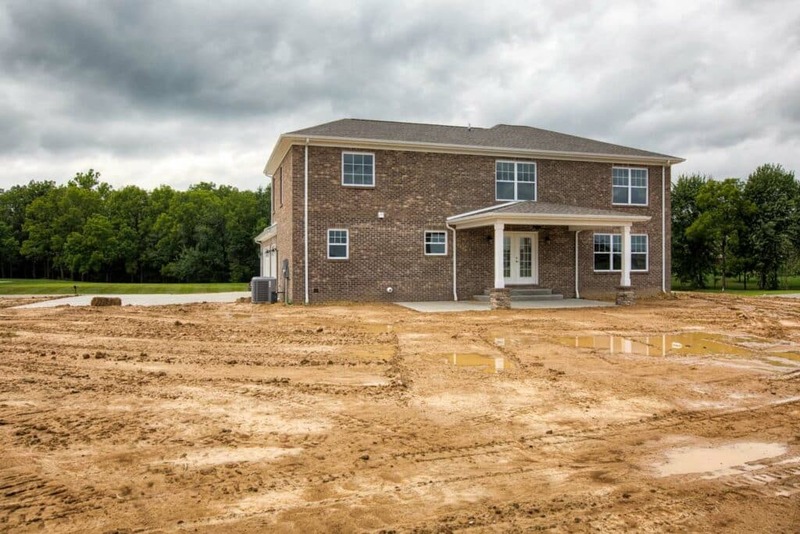 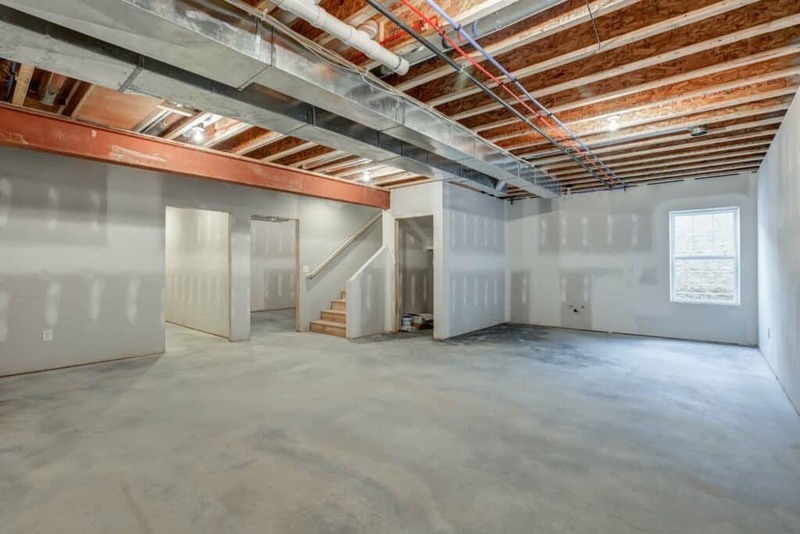 Starting with the floor plan, this home boasts 4 bedrooms, 2.5 baths, a bonus room, large unfinished basement, study, mudroom, and a 3-car garage! 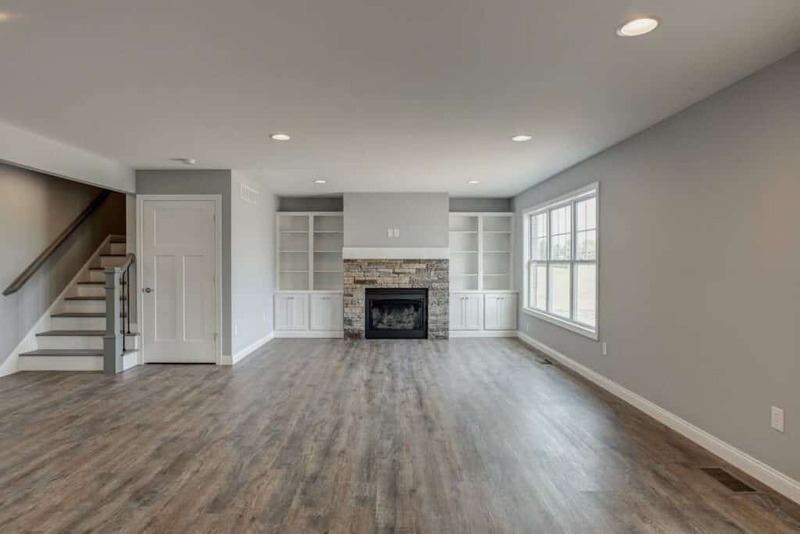 Plus, it’s hard to miss the beautiful fireplace, which beautifully acts as a focal point for the expansive great room. 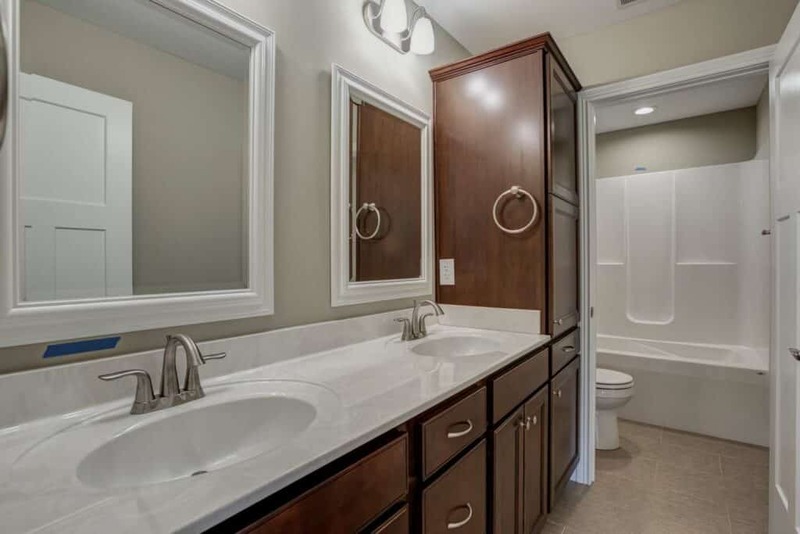 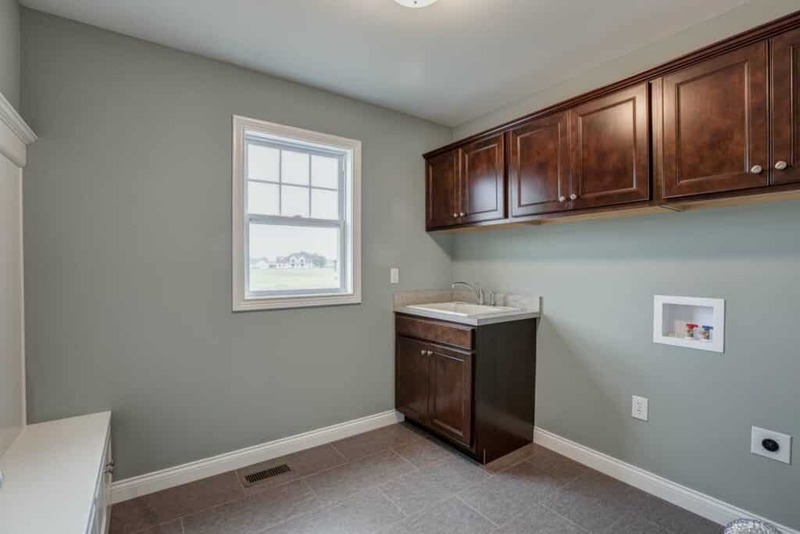 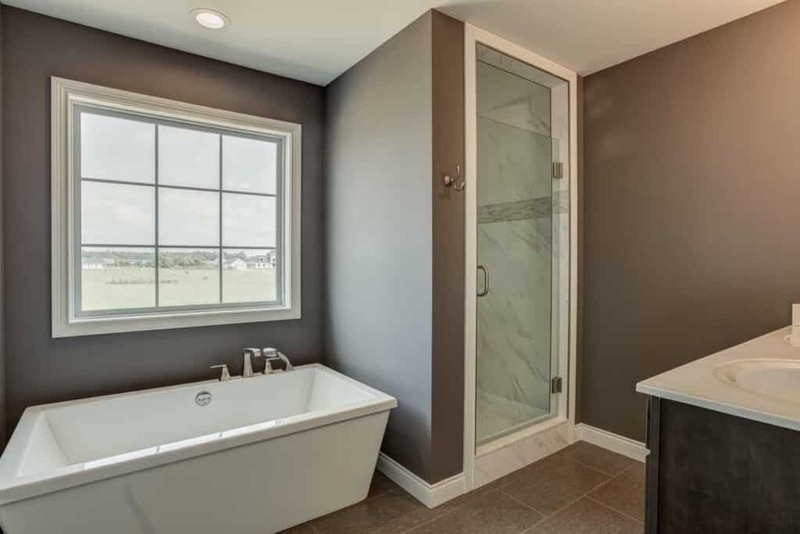 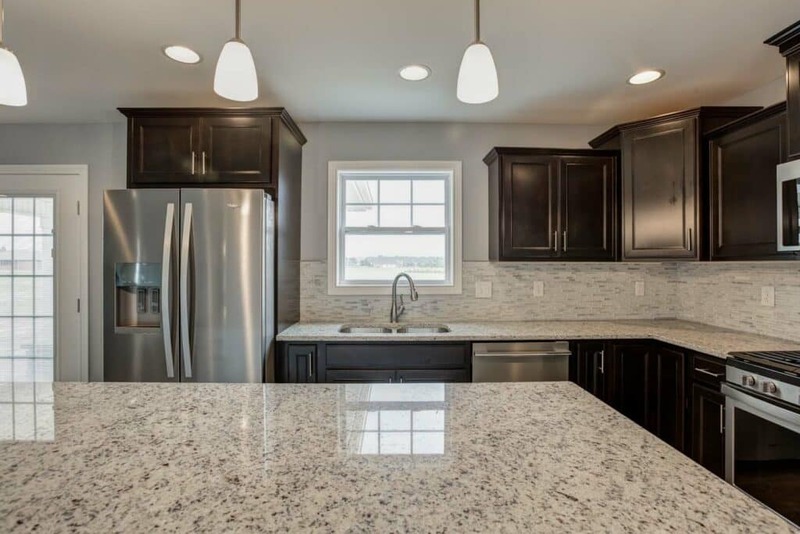 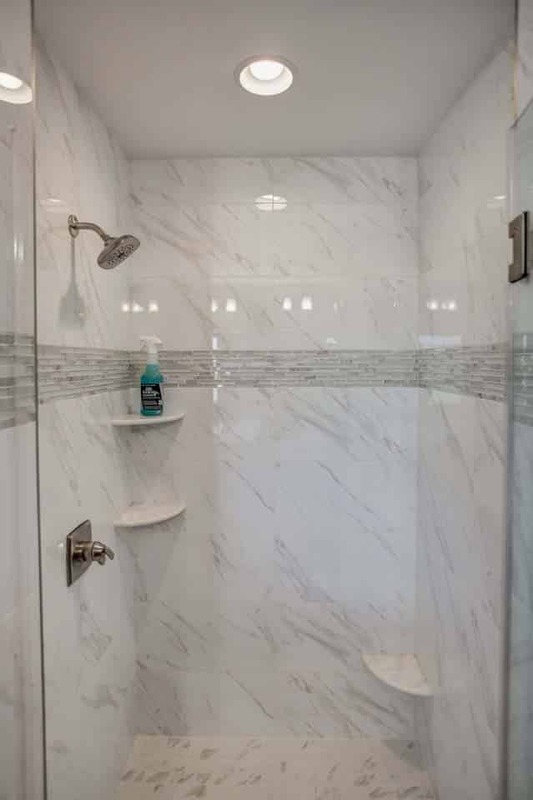 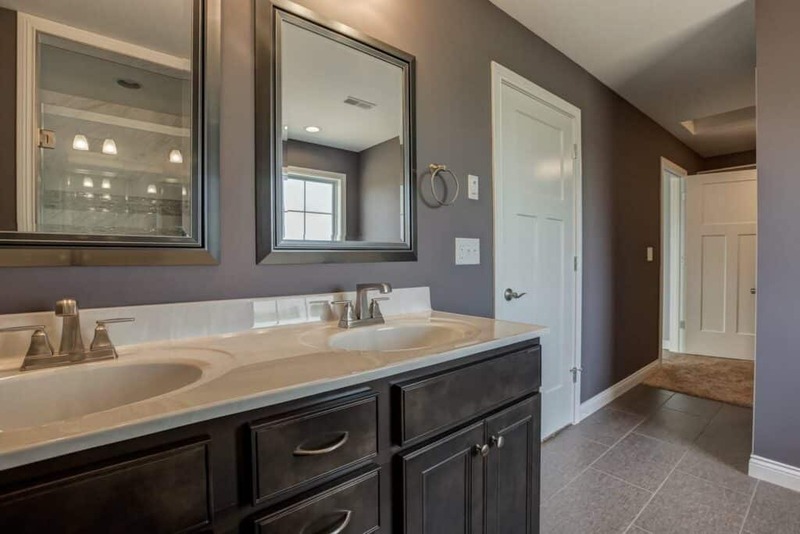 The kitchen has granite countertops, while the bathrooms feature cultured granite. 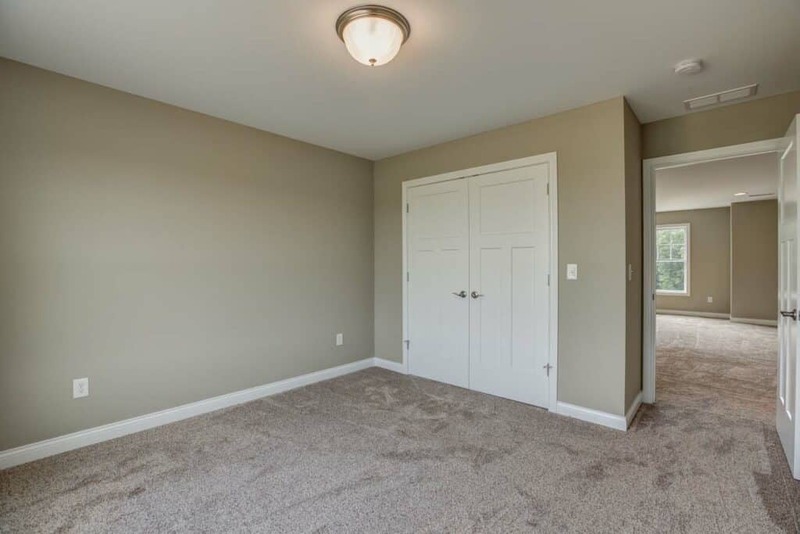 Bedroom floors are carpet, with LVT flooring everywhere else.